Will TRS Party win 2018 Elections? 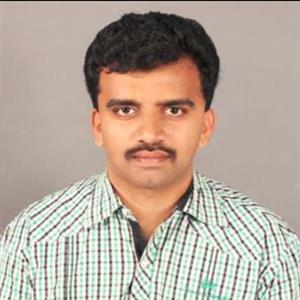 Sri Ramachandra Murthy October 11, 2018 06:00 IST Will TRS Party win 2018 Elections? 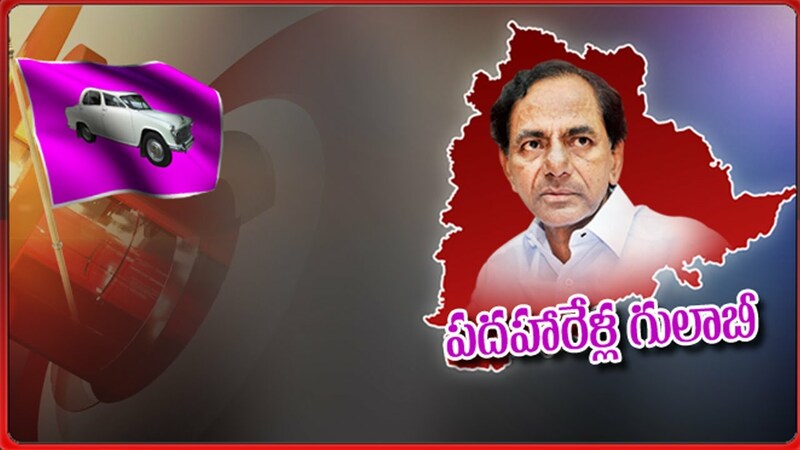 Hyderabad sources stated that according to survey reports by C- Voter, Times Now and IT Tech Group and other agencies, CM K Chandrashekhar Rao and the Telangana Rashtra Samithi is all set to win the 2018 elections. As per report most survey reports predict a clear win for the TRS and that they would sweep the Telangana assembly elections for the second time. Meanwhile among the five states of Chhattisgarh, Madhya Pradesh, Mizoram, Rajasthan and Telangana that are getting ready for November-December 2018 elections, Congress is likely to win in two states and this could see the resurgence of Congress Party in the Lok Sabha elections as well. Accordingly Telangana out of the 119 assembly seats two surveys conducted separately by former Congress MP Lagadapati Rajgopal's Flash Team and VDA Associates predict that the TRS would win 85 seats Out of the 119 assembly seats, Congress would get 18 seats, MIM would retain their 7 seats, while the BJP and other parties might win 4 seats. Meanwhile BJP would retain its Government in Madhya Pradesh. In Rajasthan voters have the habit of rejecting the incumbents, and therefore, this year the Vasundhara Raje led BJP government could be voted out as per surveys. Moreover in the state of Chhattisgarh has always remained a stronghold of the BJP but this time the surveys predict a change in the party winning this elections. Hence 7 to 9% of the respondents said they would vote for the BJP, while only 2% said their vote was for the TDP which means a clear win for the TRS in its second innings at the polls.